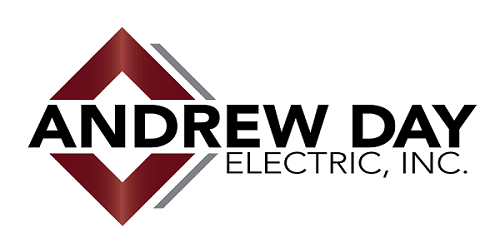 Andrew Day Electric, Inc. services are numerous. We will work with clients on repairs, remodels, historic homes, and new construction. The DIY-er who needs direction can benefit from their advice as well. Whatever you need, Andrew Day does it! Plug ends for dryers, ranges, etc.